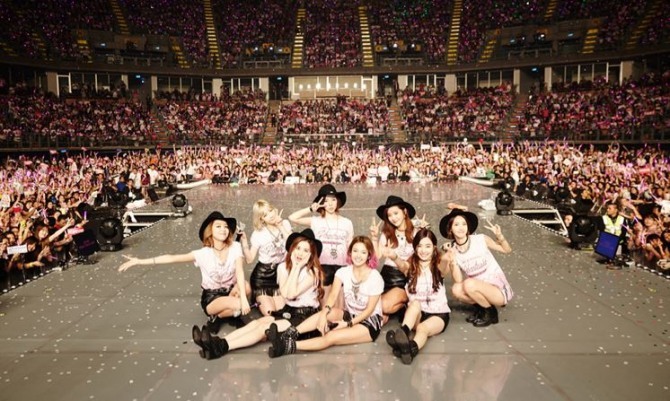 Girls’ Generation, a K-pop girl group that reached its ninth anniversary of debut, topped five local music charts with its celebratory track, “That Summer (0805),” upon its release on Friday. After the song’s release, it ranked No. 1 on five music charts such as Bugs, Olleh Music, Soribada, Genie and Naver. It also entered the top five in Melon, Mnet and Monkey3. 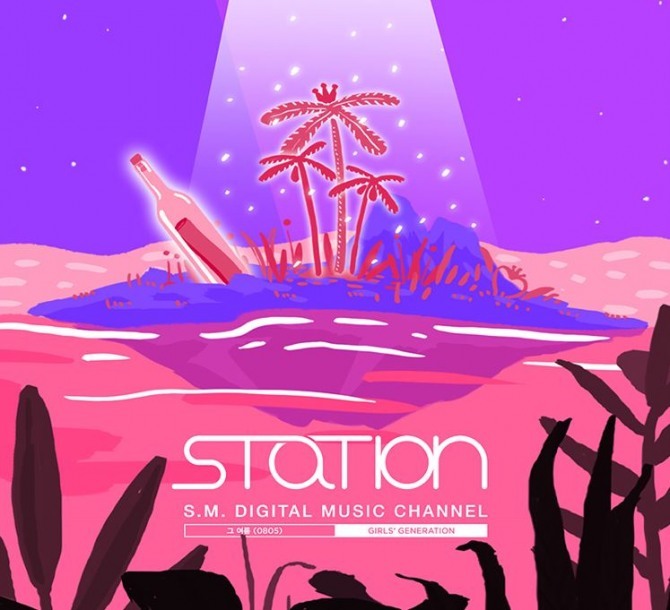 Its imagery was designed in form of an illustration that shows a bottle with a letter inside, floating in the sea as a backdrop, along with member Sooyoung’s self-written lyrics. It is a pop ballad with soft piano and string backing, produced in celebration of Girls’ Generation’s ninth anniversary and as a gift for its fans.